UPLOADING HAS BEGUN! CLICK HERE to go directly to the Old South HRC Fall 18 album. The photography of Mark L. Atwater features hunting retrievers up close and wide open- as most people have never experienced them. 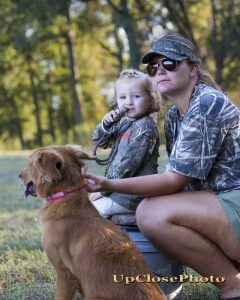 His retriever photography features hunting, upland, hunt test, training, puppy and portraits of working retrievers and other gun dogs.